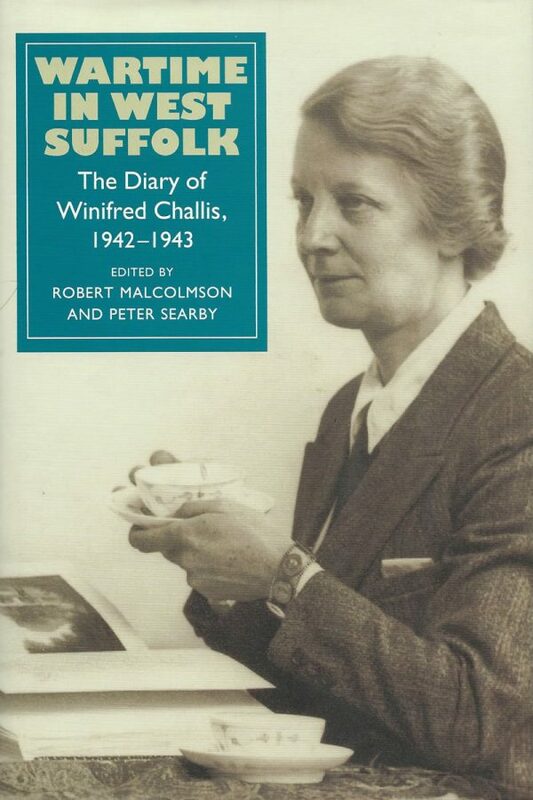 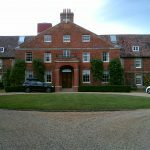 Winifred Challis spent most of her life in West Suffolk and during the Second World War was one of nearly five hundred people who kept a diary for the social research organisation Mass Observation. 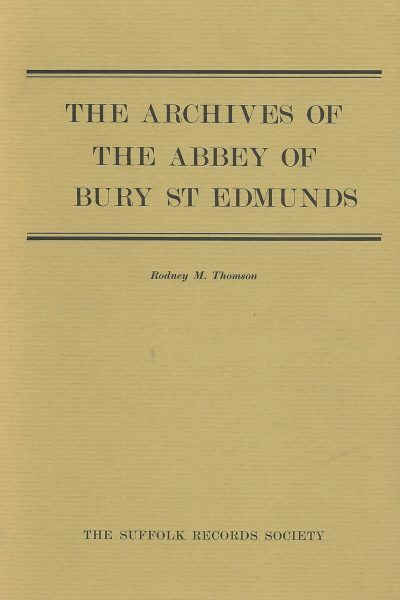 For several months in 1942-43 she immersed herself in diary-writing, producing commentaries on wartime life in and around Bury St Edmunds. 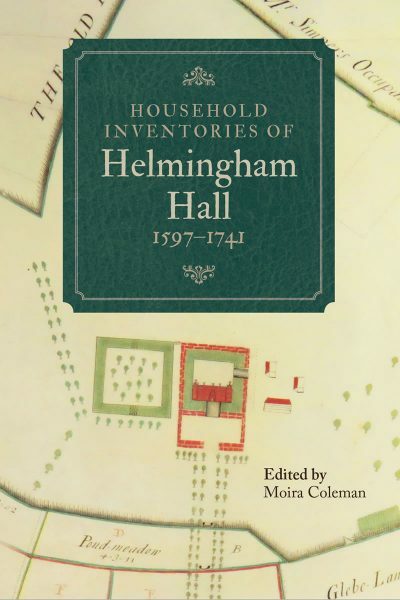 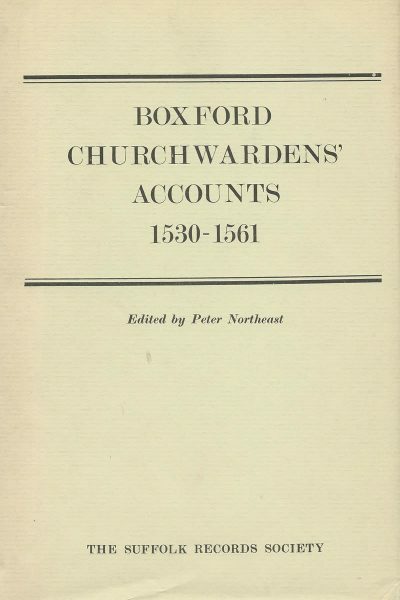 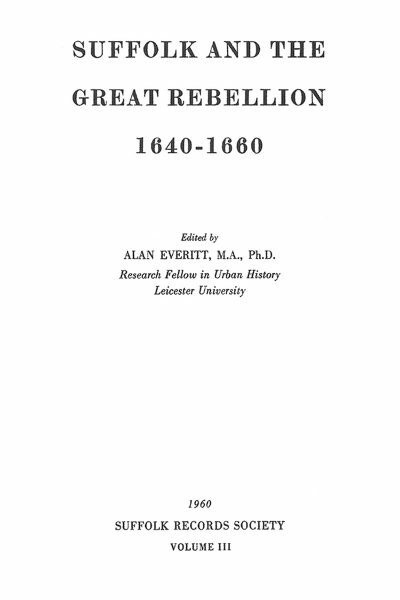 Edited and introduced by Robert Malcolmson and Peter Searby.